The Sidi Trial Zero.1 boot has been designed for Trial racing. It is produced in Lorica and in pressed anti-wear chamois split-grain leather to isolate the leg from external heat. The frontal is made in polyurethane. 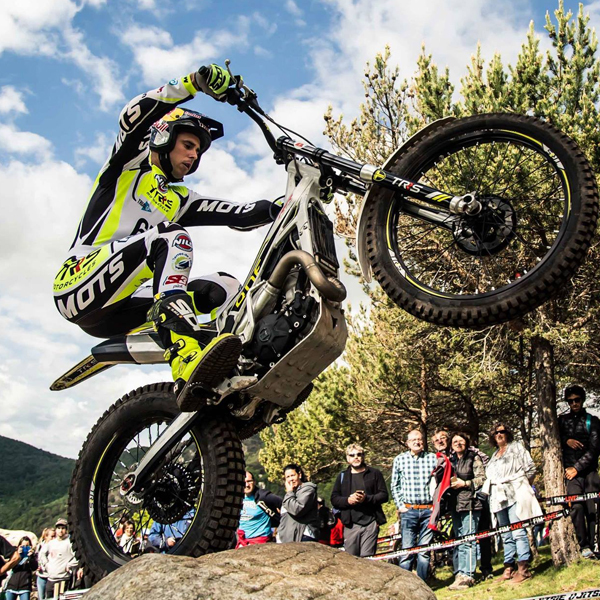 The SIDI Trial Zero is completely lined in Cambrelle, the new sole is of rubber and the tread has been specially designed for the improved grip required by Trial racing. 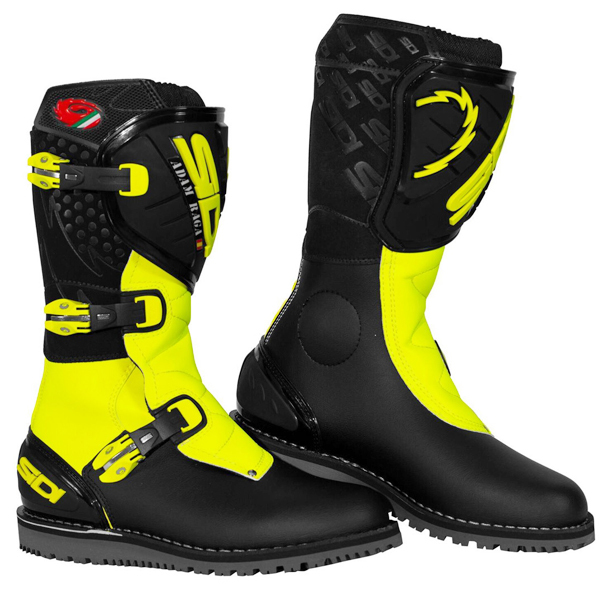 The rigid heel is shock-resistant and is anatomically moulded polyurethane. Top grain leather & anti-wear shammy split-grain leather to isolate the leg from external heat. Articulated movement above the ankle, pivot point at the ankle (flex system). 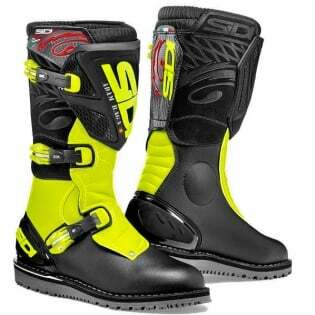 Sidi shock resistant heel system. Special spoiler fitted to deflect stones & dirt from the first closure.